The Tuesday Afternoon Book Club will continue to meet at the library on the second Tuesday of each month at 1:00 p.m. throughout the summer. The Book Club always welcomes new members. 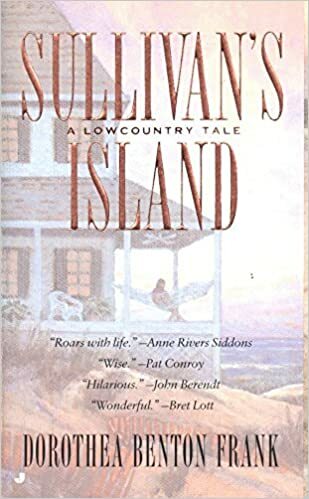 The title for August is Sullivan’s Island by Dorothea Benton Frank.